I enjoy your comments and pictures. 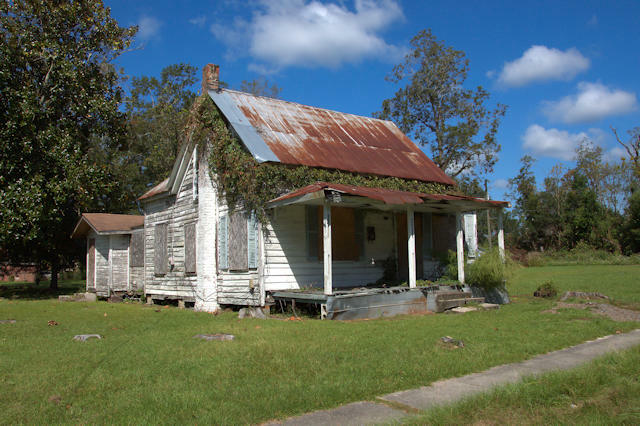 Tonight I reposted on Abandoned Houses of the South the two-story old house. When I do post one of your pictures it always strikes the memories chord with a lot of viewers.